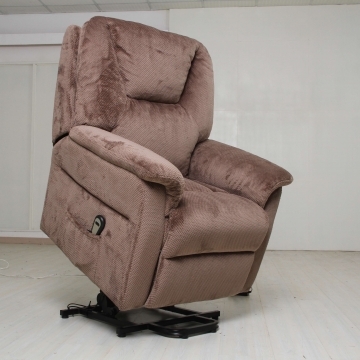 Come home and relax with this plush reclining sofa. 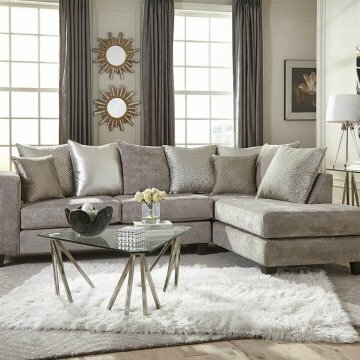 The Briar Cognac Reclining Set features tufted backs, padded pillow arms, and pad-over-chaise seats give the sofa an overstuffed look that beckons you to sit down. 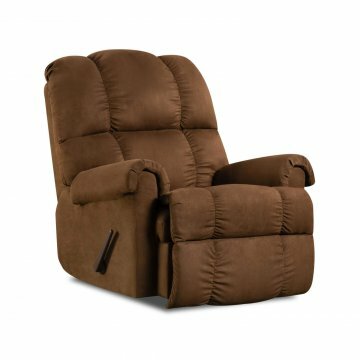 Two reclining seats let you easily kick up your feet, offering comfort and full-body relaxation. Fabric contrast of Briar Cognac and Briar Java give dimension and style. Set is available in cognac/java, or two tone graphite variation. 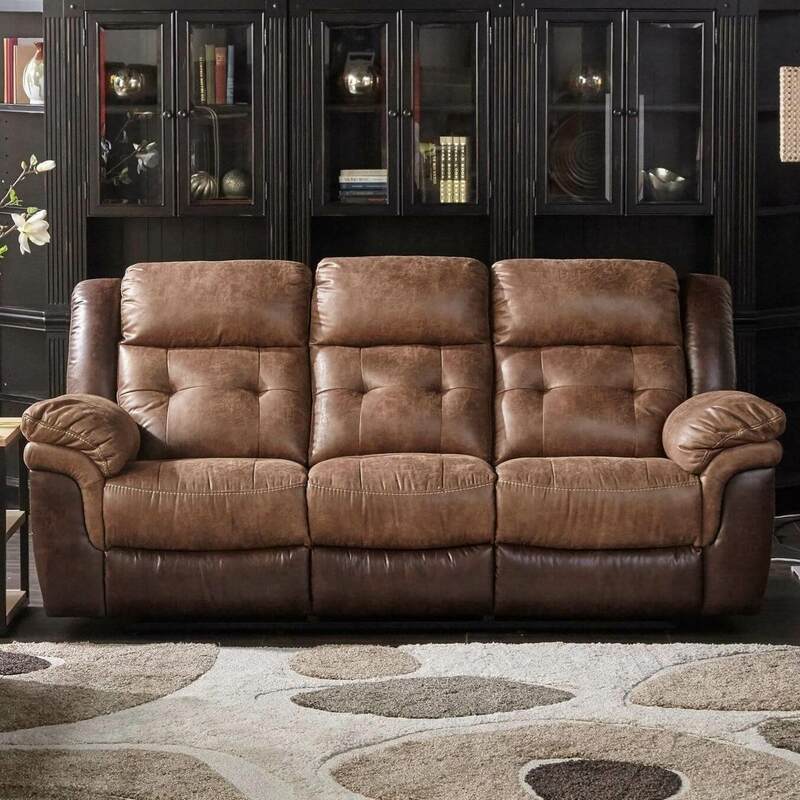 Includes: Reclining Sofa & Loveseat.